Walking SA joined with representatives of other trail user groups today at Shepherds Hill Recreation Park to commend the adoption of the “I Share My Trail” message. We encourage all trail users to consider the safety of other users to create enjoyable trail experiences for all. 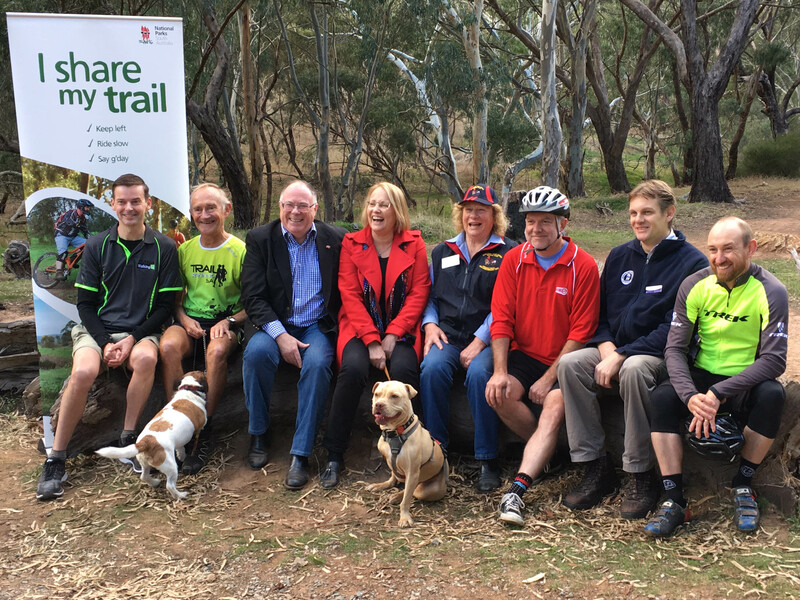 The campaign was launched by Hon Ian Hunter MLC, Minister for Sustainability, Environment and Conservation and Annabel Digance, Member for Elder, in conjunction with Department of Environment, Water and Natural Resources (DEWNR), Natural Resources Adelaide and Mount Lofty Ranges, Walking SA, Trail Runners SA, Bike SA, Horse SA and Gravity Enduro Mountain Bikes. We encourage all trail users to consider the safety of other users to create enjoyable trail experiences for all. Sharing of trails depends on mutual understanding and respect from all users. The aim is to ensure everyone, including walkers, trail runners, cyclists, mountain bikers and horse riders have a safe and enjoyable experience using shared trails. Shared trails work well for low-volume, low-speed trails and those with good sight distances. They can also bridge hard or expensive-to-fix gaps in trail networks. Bike trails can often be shared with walkers where bike speeds are kept low. Providing for more trail users broadens the funding and support opportunities, allowing for a greater investment in the development of new trails and maintenance of existing trails. Not all trails are suitable for sharing, and care must be taken to separate fast and low-speed traffic. Walkers don’t feel safe on trails used for downhill mountain bike riding or the kind of fast flowing trail that some mountain bike riders prefer. Walkers are generally not attracted to commuter paths with fast moving or high volumes of bicycle traffic. High numbers of walkers on these trails can also impede and annoy bike riders. There are important roles and benefits of shared trails, but there are also places where some form of separation can be cheaper as well as better for everyone’s experience of the trail. Low-speed, walking-only trails in the right place, have little impact on the environment, cost almost nothing to construct and require little maintenance. The History Festival is being celebrated throughout May. It promotes South Australia’s wonderful places, stories and collections through a range of hundreds of history-related activities. Walking on a self-guided or guided tour of one of our historic towns or neighbourhoods is a great way to experience these places and stories. We’ve compiled a list of the best historical walks, just grab a brochure, map, or app to get started on your walk. 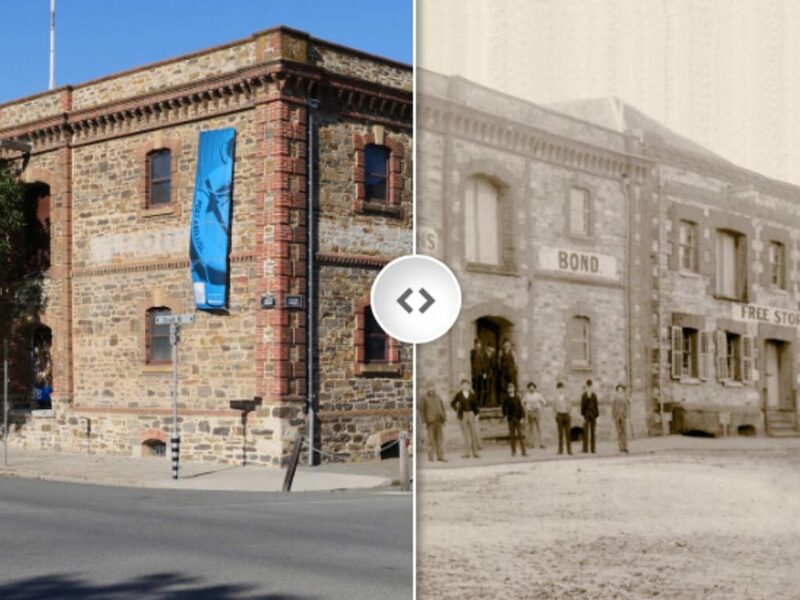 A self-guided historical walk which is app-based, prepared by South Australian Maritime Museum. The app cover 24 sites in central Port Adelaide, and is available for Apple iPhones and iPads. The promised Android app doesn’t appear to have ever been produced, but for non-Apple users an alternative walk is the Walk the Port brochure, which covers 42 points of interest including many of the same sites. The ownership and management of the Bundaleer and Wirrabara Forests may soon change, following the Mid North Forests Future Strategy which commenced after the devastating bushfires of 2013 and 2014. The State Government is proposing to use the Recreational Greenways Act 2000 to protect the Heysen and Mawson Trail networks for recreational access in perpetuity for use by walkers and/or cyclists. 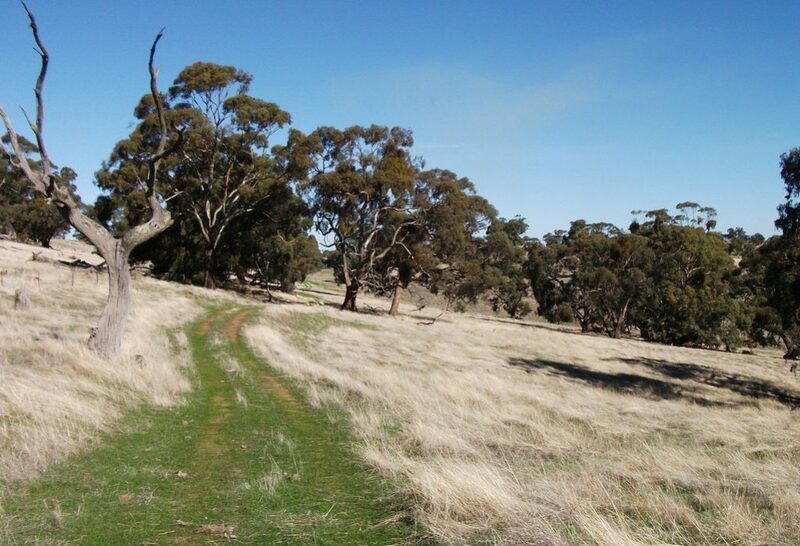 This will create a greenway over sections of the Heysen and Mawson Trails within Wirrabara and Bundaleer Forests that are proposed to be sold to private parties. One of our member clubs, the Friends of the Heysen Trail, has some concerns with regard to the proposed changes. However, as they were only recently made aware of the proposals they are currently preparing a response. 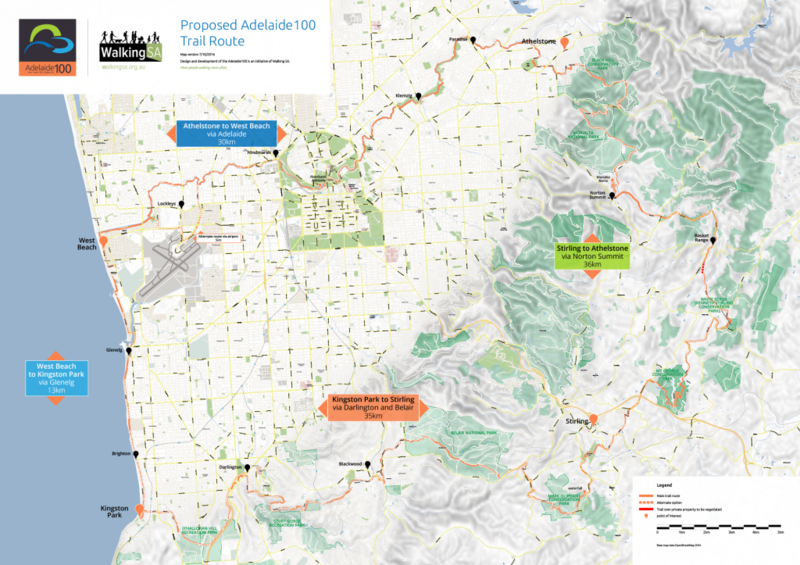 Whilst they support in-principle the use of the Greenways Act to protect the Heysen Trail and other walking trails, they are concerned that it proposes to re-route part of the Heysen Trail. Watch their website for details. Submit your feedback via yoursay.sa.gov.au/greenways by COB Monday 12 June 2017. 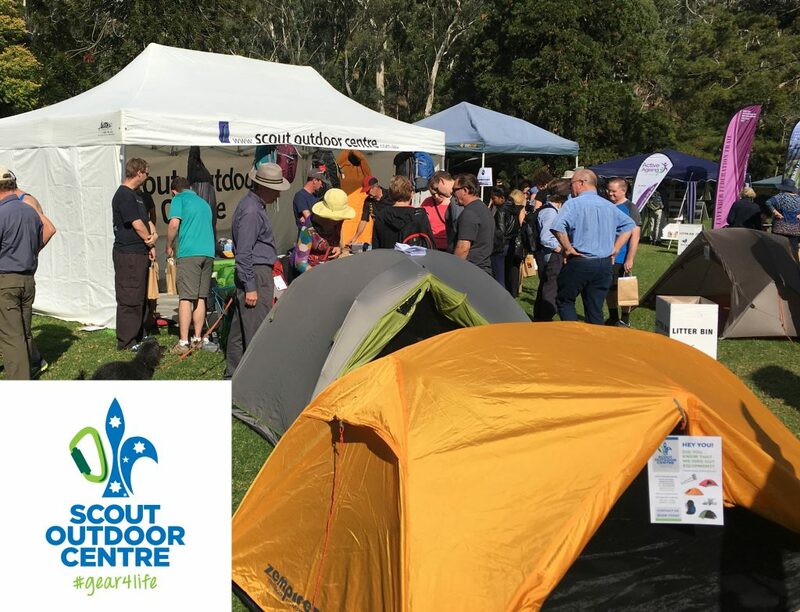 The Australian Adventure Activity Standards (AAS) are a voluntary best-practice framework for safe and responsible planning and delivery of outdoor adventure activities with dependent participants. These new national standards are intended to replace existing Adventure Activity Standards (AAS) that are different in each state. Like the existing state-based standards, the new National Australian AAS are voluntary and are being designed primarily for groups with dependent participants such as school groups, scout, church and youth groups as well as commercial guides and tour operators. 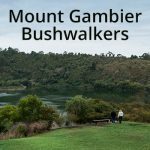 They are not intended to cover individual bushwalkers. 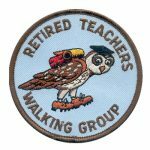 Bushwalking clubs generally have a different duty of care and use different procedures to ensure the safety of walkers. Nevertheless, clubs may find the new standards useful when updating their own rules and safety procedures. 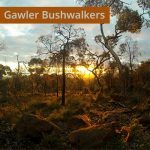 While both the existing and new standards are voluntary, there is some concern amongst the bushwalking community that government land managers or private landholders could in future seek to impose AAS on all bushwalkers as a condition of entry. 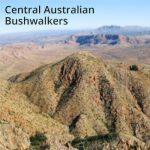 Bushwalking Australia which is represented on the National Australian AAS Working Group, is working hard to make sure this does not happen. AAS applied in that way on clubs could become a bureaucratic nightmare for clubs with little benefit for walker safety. Comments on the new draft standards are welcome and need to be submitted by May 29. Shepherds Hill Recreation Park is the National Parks SA Park of the Month for May 2017. There are three great hikes in the park, and another good one that extends outside of the park into the adjacent Watiparinga Reserve walking to the old railway tunnel and viaduct. 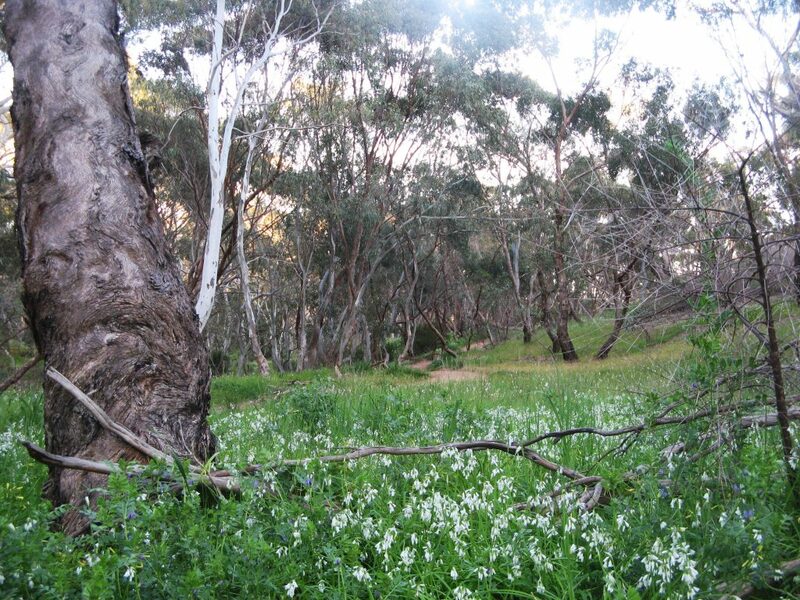 Explore the river red gums and wildlife along Viaduct Creek on this loop walk. A wide well-made trail which is great for families with small children, as the trail is suitable for prams and beginner-level cyclists. 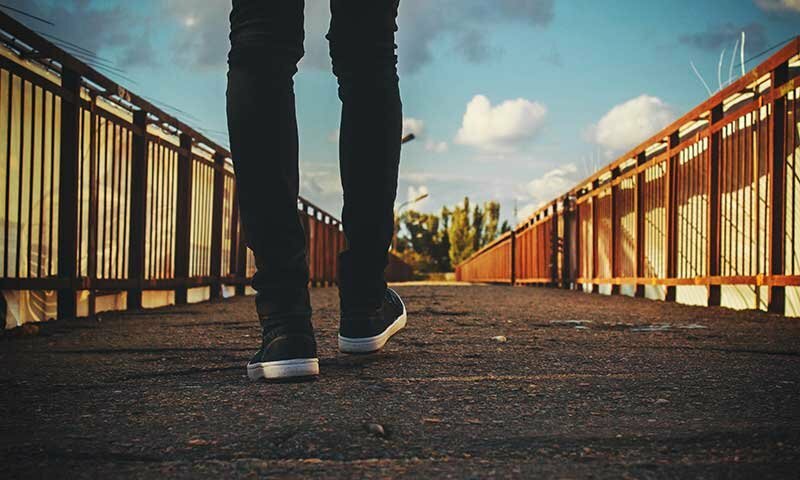 $10m has been allocated in this week’s Federal Budget to get more Australians active by investing in a walking revolution. We congratulate the Heart Foundation in leading this initiative of the Prime Minister’s Walk for Life Challenge, which will support up to 300,000 Australians to adopt the easy way to better health – regular walking – by 2019. 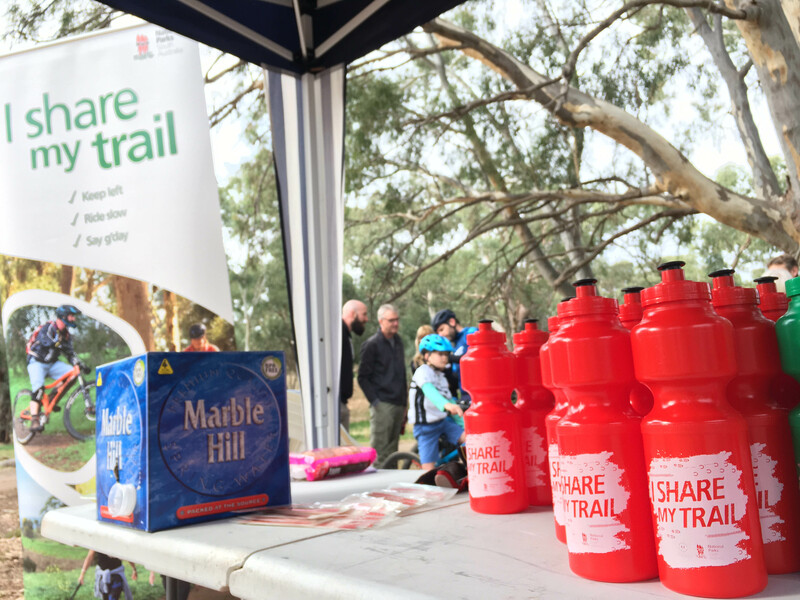 Heart Foundation Walking is Australia’s only national network of free walking groups. 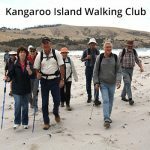 It has helped more than 80,000 Australians walk their way to better health since the program began in 1995, and currently has nearly 30,000 active participants. “We need to inspire Australians to be more active, and walking groups are a cheap, fun and easy way for them to get moving,” says Heart Foundation National CEO, Adjunct Professor John Kelly. Walking SA has recently met with key staff in the Department of Environment, Water and Natural Resources (DEWNR) regarding taking the Adelaide100 walking trail concept to a reality. The staff were most supportive of this initiative and provided specific advice in translating the vision into a reality. 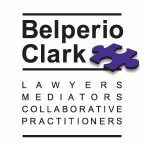 This will involve some formal submissions and engagement with the Department and other state agencies as well as local government. 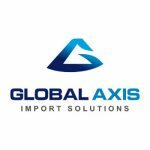 Their support will most useful in us taking this to the next level.